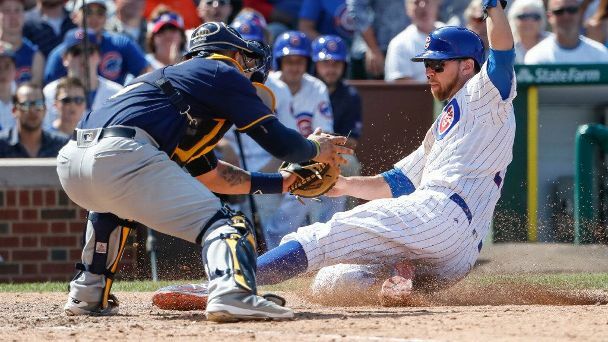 The Milwaukee Brewers have traded backup catcher Andrew Susac to the Baltimore Orioles for a player to be named or cash. MLB Rumor Central: Who will be the Brewers' starting catcher? With Jonathan Lucroy and Martin Maldonado no longer on the team, the Brewers will likely pick from Manny Pina, Andrew Susac and Jett Bandy. 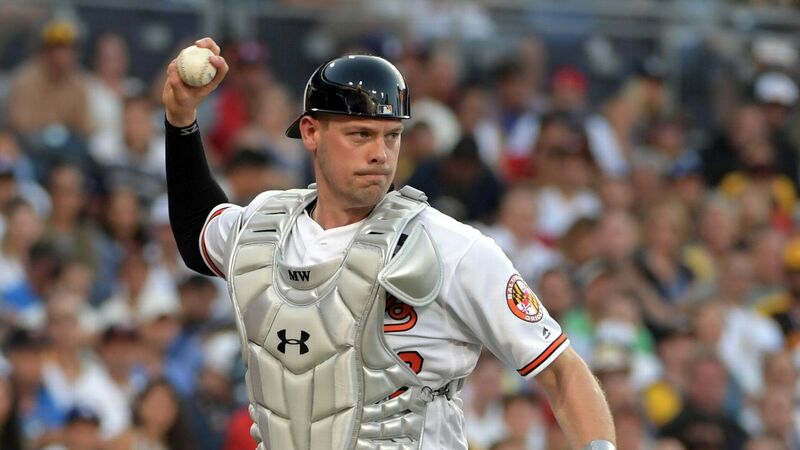 Milwaukee is reportedly showing interest in free-agent catcher Matt Wieters, who might accept a short-term deal. 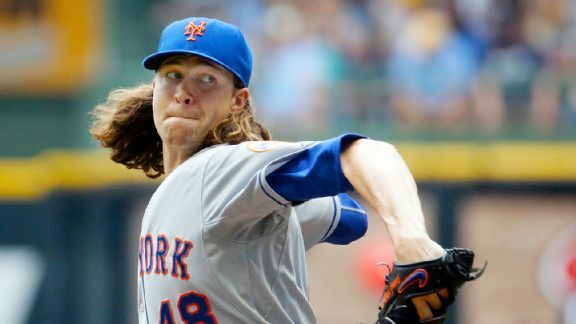 Who's playing worse than the Mets since the All-Star break. The Giants are. 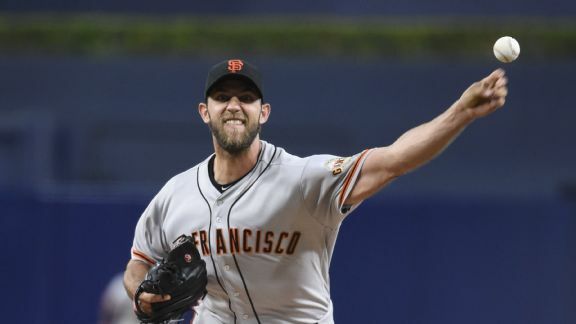 But they do still have Madison Bumgarner, and he's pitching in the opener. 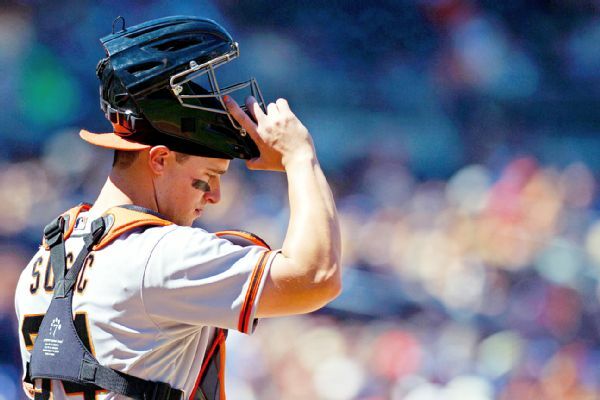 Is Buster Posey already an all-time great? 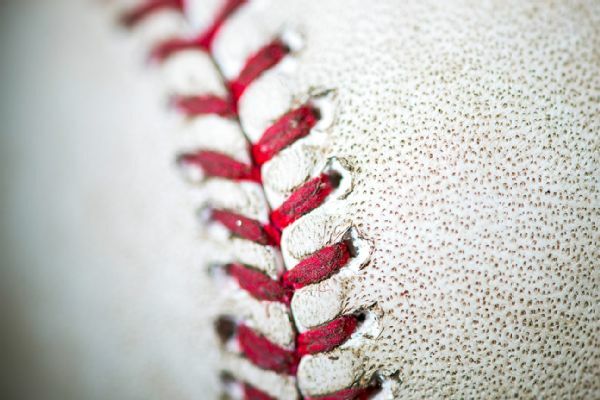 The game's best catcher has a batting title, an MVP award and three World Series rings. 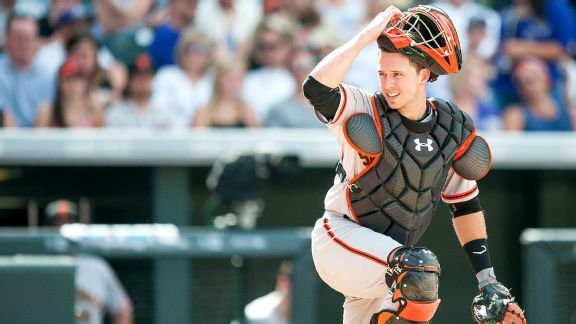 But here's why Buster Posey isn't a lock for the Hall of Fame. 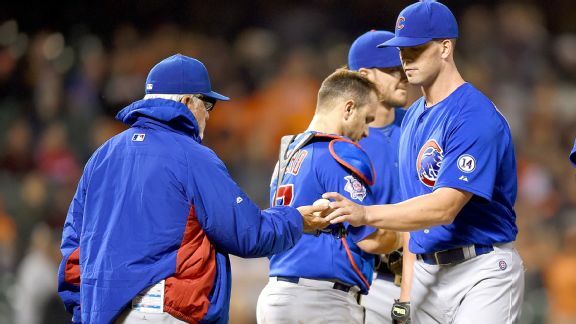 Righty Tommy Hunter and lefty Clayton Richard combined to give up four runs in the eighth inning forcing Joe Maddon to use his high-leverage guys. 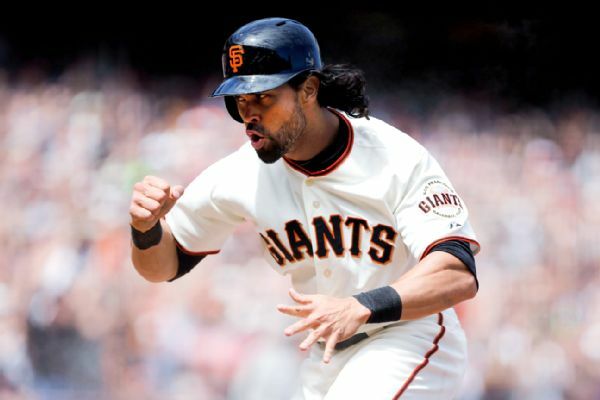 The San Francisco Giants placed center fielder Angel Pagan on the 15-day disabled list Tuesday with patella tendinitis in his right knee. The San Francisco Giants put catcher Andrew Susac on the 15-day disabled list with a sprained right thumb before Sunday's game against Arizona. Here are the lineups for Tuesday's 10:15 p.m. ET game between the New York Mets and San Francisco Giants at AT&T Park.